This is a Collaboration. Well, at the start of the year I wrote a blog post called 20 Items I’d love to review on The Inspiration Edit. This was my first list type post of this kind and in a way, a goal setting post. Blogging is a great way to share and help others but it also can help the family, especially when your able to review items which add value to the family. So we have reviewed many items from January to March and I managed to cross 5 items of my list of 20. I completed numbers 6, 7, 10, 14 and 15. We reviewed dolls last week. 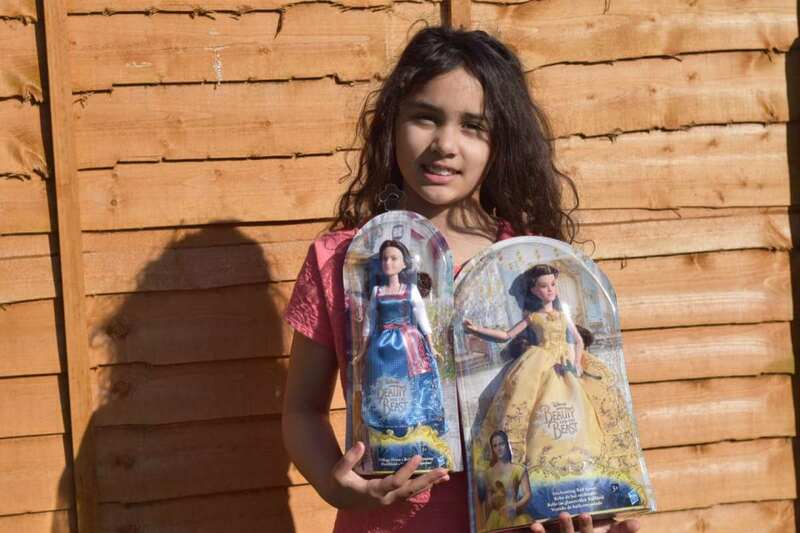 Sylvia was sent the most gorgeous Beauty And The Beast Belle Dolls and I wrote up a post on this last week. The other items we reviewed were Dog clothes, A Leapfrog toy, Bedding and clothing for Sylvia. So, there are now 15 things still on my list however after looking at it, my list has changed. There are some items I would still love and then some items I am no longer too fussed about. I guess the items I’d like to review the most are home based items, products which would enhance and improve the home. So here is my updated and revised list in order of priority and I do hope to review these items in the coming months. The thing I’d love most are some blinds for the kitchen. Since moving house we have not had a covering at our Kitchen window and this needs dealing with as our neighbours can see right in and sometimes I wish we had a bit more privacy. I’m sure my neighbour don’t sit and watch as I was dishes or cook but they can see in. I prefer vertical blinds to horizontal ones. We had horizontal blinds in my parents home in New Zealand and they were not that great. Vertical Blinds for me are much better and so I’ve been looking at Direct Blinds for some ideas. One – Kitchen Blinds – To get more privacy and keep the kitchen a little warmer too. Two- Kitchen Flooring – To replace the mangy floor in ours. Three- A Washing Machine – We are making do with the one we have but it does not work properly and we have to re-spin it every time we do laundry which is a pain in the bum. Four- A Garden Shed – This would be so super useful. Five- Children’s School Shoes – We are fans of Clarks Shoes and this is one brand of a few I’ve love to collaborate with. Nine – An Electric Toothbursh – This is still on the list. It’s something i’ve read a lot about but never tried to date. Ten- A Family Holiday – Now Isn’t that the dream! Eleven – Girls Summer Dresses – For Sylvia who has had another growth spurt. Twelve- A Fancy Iron– Who doesn’t want an Iron. Thirteen- A Cooker – One where the electrics work and you don’t have to light it with a gas lighter every time. So this is my new list and I have set a goal to cross 5 things off this list by the end of 2017. I don’t do many product reviews anymore, but I think there are one or two things I wouldn’t mind reviewing. I’d also love to review a washing machine. Ours is starting to die. Same with the dryer. Good luck with reviewing everything on your list! This is a great list. I would love a garden shed!!! and sandals yes! Sandals are the best! This is a great goal! I’d also like to review an electric toothbrush since I’ve never used one before. I’ve heard there are some pretty incredible ones out there nowadays that even monitor how well you’re brushing. Somethings are wants and some are needs and whilst a toothbrush would be nice we have to spend our money wisely so reviewing one would be perfect. I love a good product review! There are certain items that I always like to get online reviews before I buy them; it always helps to know the opinion of other users! All the items on your list are awesome choices! 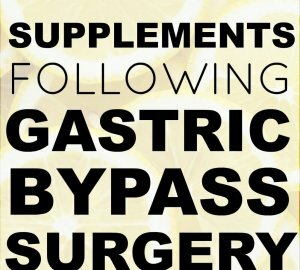 This is a great list you have and all of the things listed many of us can value some good knowledge on. I’m excited to read these blog post especially the sandals and wardrobe! Sounds like you have some good goals set for you that you want to accomplish. Hope you can get to the reviews soon. I am interested in finding out about the cooker definitely. This is a great idea! I know what you mean about school uniform my eldest has outgrown it again this year. It seems like a never ending cycle. I love how the reason for summer dresses was purely because your daughter has had another growth spurt. So honest. I’m laughing in tears. Do send me some. I haven’t had a growth spurt in years but small is the new adult i think? This is a great list for reviews. I would love to see a “family getaway” that you will have. I hope you achieve the goals for this year! 5 isn’t bad at all especially when the list is this awesome. I hope you get to review all the things that you want eventually. It would be nice to review these things and it could really help improve your home as well. I hope you get to review the 5 that you really want for this year! Oh I’m sure we will reach our five this year. It’s a great challenge. This sounds like a great idea to set goals. I might borrow this for my beauty blog. I hope you will have the chance to complete your wish list! I think it’s such a great idea to write out goals and wishes. Good luck! I agree. I need to set some more goals in other areas of my life. Oh, I have a ton of things I’d like to review and share about it. Nice idea to create a list and inspire you to get to it!